Oh, such a beautiful picture of a beautiful girl. Wow! What a lovely portrait of you, Athena! You have such amazing eyes, Athena! I know. Mum keeps telling me! Thank you and Mommy for sharing about our friend Grover! 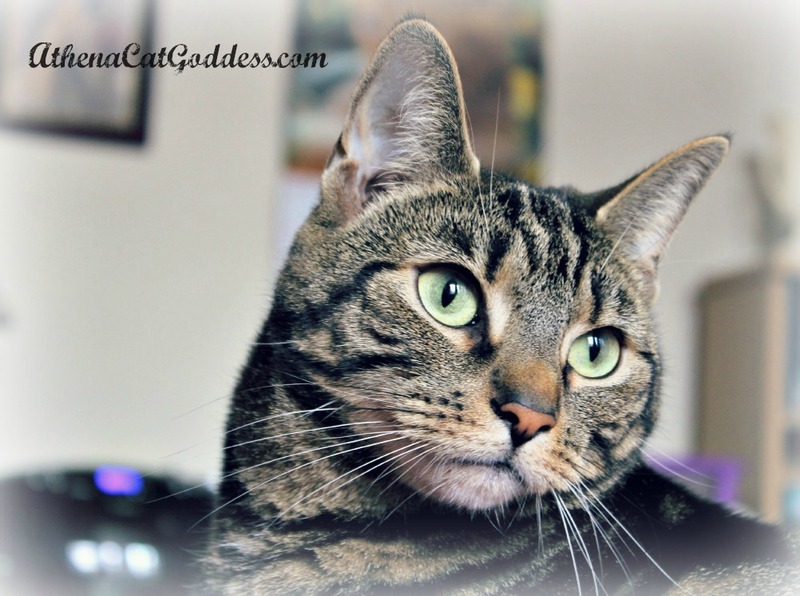 Athena, you have the most beautiful green eyes :) Great photo! Gentle eyes most of the time!